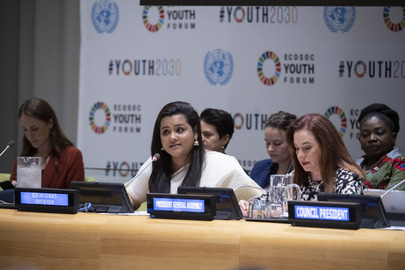 The 2019 ECOSOC Youth Forum took place at the UN Headquarters in New York on on 8-9 April 2019. The forum brings together youth leaders from around the world, giving them an opportunity to engage with government representatives, youth delegates, policymakers and other relevant stakeholders in civil society and the private sector on issues that affect them. The two-days high level event concludes with ideas on innovation, collective action and proposes solutions to global problems. ﻿2017: The role of youth in poverty eradication and promoting prosperity in a changing world - #YOUTH2030. Reports of the UN Secretary-General on youth. The UN General Assembly adopts this initial resolution on Measures designed to promote among youth the ideals of peace, mutual respect and understanding between peoples. This resolution transmits the Youth Declaration outlining six principles of rights to young people. In 1979, the UN General Assembly designates 1985 as International Youth Year: Participation, Development and Peace. This resolution adopts the World Programme of Action for Youth to the Year 2000 and Beyond,-- to full and effective participation of youth in the life of society and in decision-making. This resolution proclaims 2010 as The International Year of Youth: Dialogue and Mutual Understanding. UN System-wide Action plan on Youth is a joint action by the UN system on the issues affecting youth. It is expected to deepen the youth focus of new and existing programmes of the UN system and to promote joint programmatic work. The Office of the Secretary-General’s envoy on Youth provides a platform for youth to actively participate and be heard at the United Nations. This resolution affirms the important role youth can play in the prevention and resolution of conflicts and as a key aspect of the sustainability… and peacebuilding efforts. Reaffirms the World Programme of Action for Youth, including linkages on youth issues and the 2030 Agenda for Sustainable Development. The office of the Special Envoy on Youth Employment addresses key youth employment challenges, in particular that of the Global Initiative on Decent Jobs for Youth, launched in February 2016. The Second envoy on Youth is Ms. Jayathma Wickramanayake . She will continue advocating for youth involvement in the United Nations, while focusing on the 2030 Agenda for Sustainable Development. Compiled by the UN DESA Statistics Division, this is a platform for data on all subject matters, bringing to the world statistical information compiled by the entire UN system. Little data exists on the global displaced population aged 15-24. This publication provides a global review of UNHCR engagement with displaced youth. According to this report, there is an estimated 71 million unemployed youth worldwide in 2016. A good resource for quantitative indicators on youth. Provides global statistical percentiles of literacy rates for youth aged between 15 and 24. According to the UNDESA Population Facts, there were 1.2 billion youth aged 15-24 years globally in 2015. Security Council Meeting: Youth, Peace and Security. 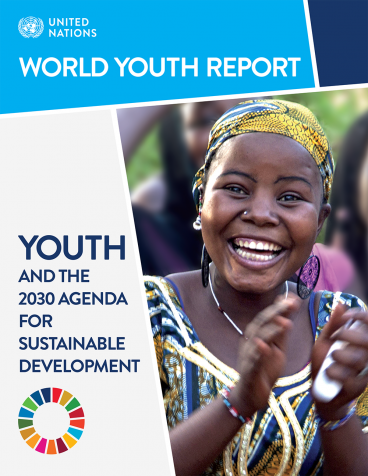 The report provides insight into the role of young people in sustainable development in the context of the implementation of the 2030 Agenda for Sustainable Development and related frameworks. 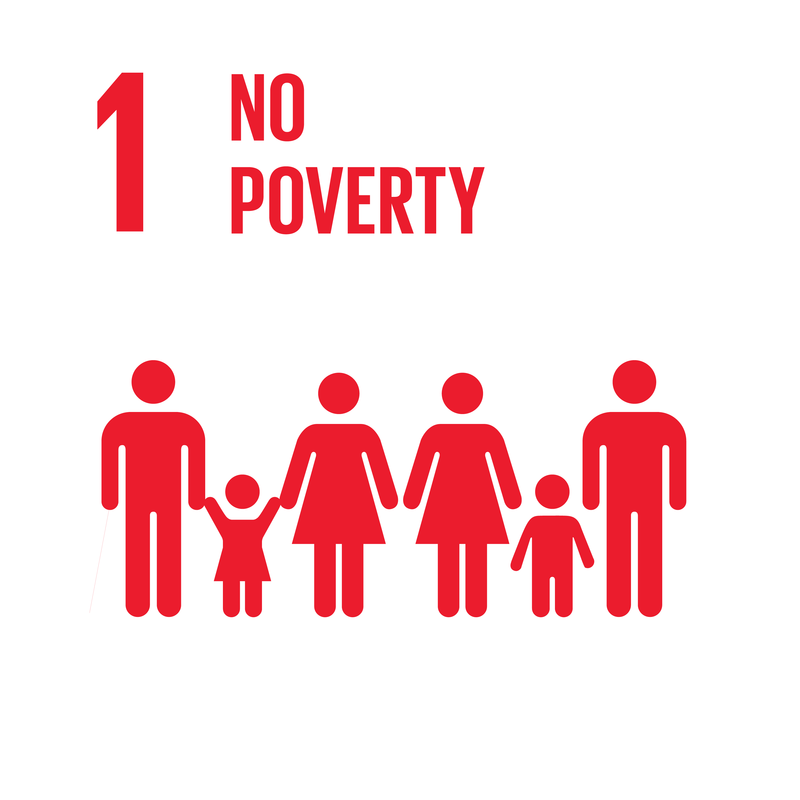 A report by the UN Sustainable Development Solutions Network (SDSN),a UN body which educates young people about the challenges of sustainable development . 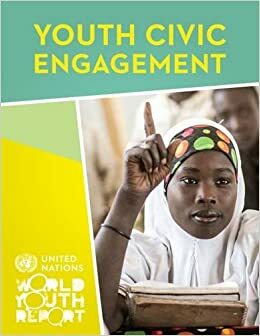 Prepared by the United Nations Department of Economic and Social Affairs (DESA), this report provides thematic insights of youth engagement in economic, political and community activities, and provides robust and varied perspectives into youth civic involvement on various issues. The YDI is a composite index of 18 indicators that collectively measure multi-dimensional progress on youth development in 183 countries, including 49 of the 53 Commonwealth countries. This publication is the youth version of The Convention on the Elimination of All Forms of Discrimination Against Women (CEDAW). Published in a youth-friendly version, it outlines the convention’s importance in the advancement of gender equality and human rights for women and girls around the world. UNDP’s Youth Strategy identifies development challenges and issues facing youth today, and offers forward-looking recommendations for strategic entry points and engagement on various issues. Overview of the most relevant projects on youth and youth-related policies within the European Union’s Seventh Framework Programme for research and technological development. The UN Secretary-General's Envoy on Youth office is an initiative aimed at addressing the needs and rights of young people, while involving the youth with the work of the United Nations across the globe. 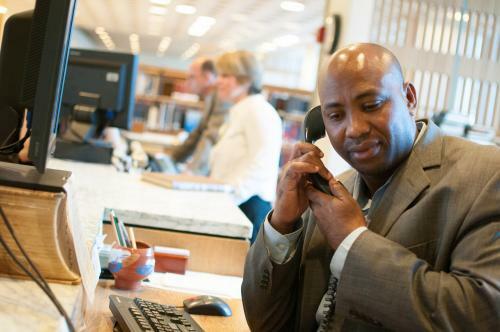 The UN Department of Economic and Social Affairs (UN DESA) houses the UN Focal Point on Youth (Division for Social Policy and Development) and is the the main office in the UN system mandated to work on youth issues. A UN System-wide Action plan on Youth; expected to deepen the youth focus of new and existing programmes of the UN system and to promote joint programmatic work. Collection of databases compiled by the UN Department of Economic and Social Affairs Division for Sustainable Development. Includes case studies, consumption and production, partnerships, and water action network databases. This website provides information about youth in the Asia and Pacific regions. This web site provides information related to youth issues in the Latin America and the Caribbean region. Voices of Youth (VOY) was founded in 1995 as UNICEF’s online place for young people to learn more about issues affecting their world. This UNICEF initiative is a free digital platform for community participation, designed to address global issues that youth care about. It aims to improve UNICEF Youth Programmes. Have a question? Check if our FAQ database already has an answer to your question, or add a new one below.